Premier manufacturer of pile and extruded weatherseal products for the window and door industry, and specialty brush and seal component parts for OEMs. 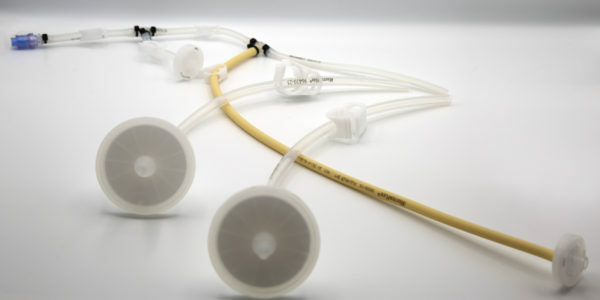 Reduce labor cost and cycle time on gas/liquid transfer assemblies with Single Use Kits that provide non-sterile components in ready to autoclave packaging. We believe you can reduce or eliminate airborne contaminants to protect internal equipment and control a processing environment with fire-rated pile seals. Reduce air infiltration by at least 20% with additional fins as compared to single center fin. Increases throughput and leads to reduced waste and lower costs. 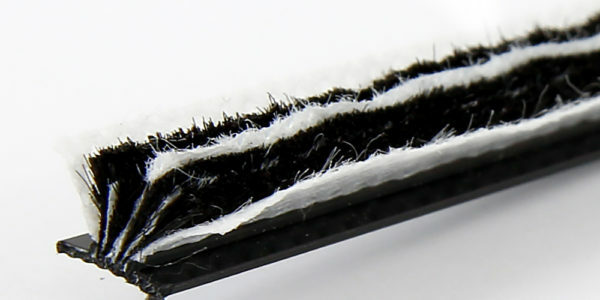 We work with design engineers to eliminate damaging static build-up to their electrical devices and manufacturing processes with static elimination brushes. ULTRAFAB products are easier to insert than other weatherseals saving time and labor. ULTRAFAB’s automated inserting systems are terrific productivity builders for fabricators or extruders. 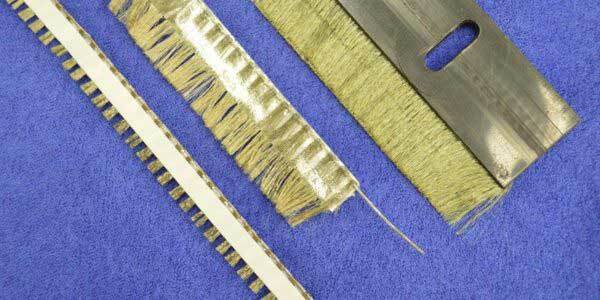 ULTRAFAB weatherstripping products do not stretch, shrink or leave tails after insertion. 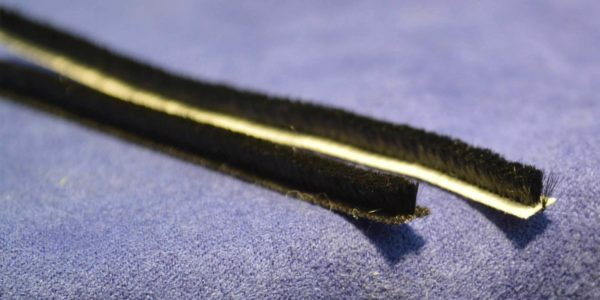 If you have out of tolerance T-slots, ULTRAFAB can supply most backing widths immediately to avoid waste. ULTRAFAB will respond to assembly line changes quickly, to avoid lost production time. ULTRAFAB’s expertise is always available to custom design prototype products or configurations.